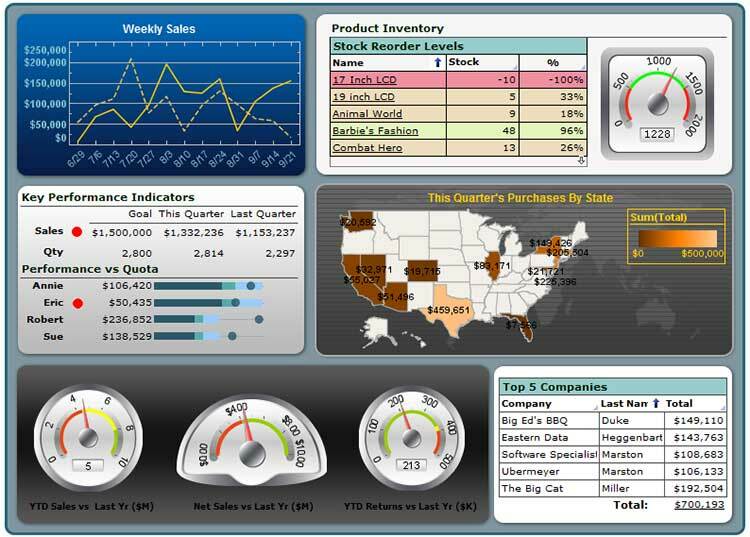 These free cloud dashboards are mostly cut down versions of the commercial offering. Qlik Sense Cloud allows users to share Qlik Sense applications with up to five individuals for free without the need for them to download Qlik Sense themselves. 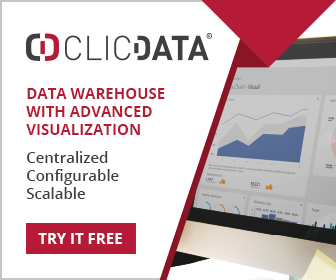 Additional features are planned for Qlik Sense Cloud, including the ability to create apps and storyboards using personal data and Qlik DataMarket data. This enables users to experience Qlik Sense from creation to collaboration fully in the cloud from any device.